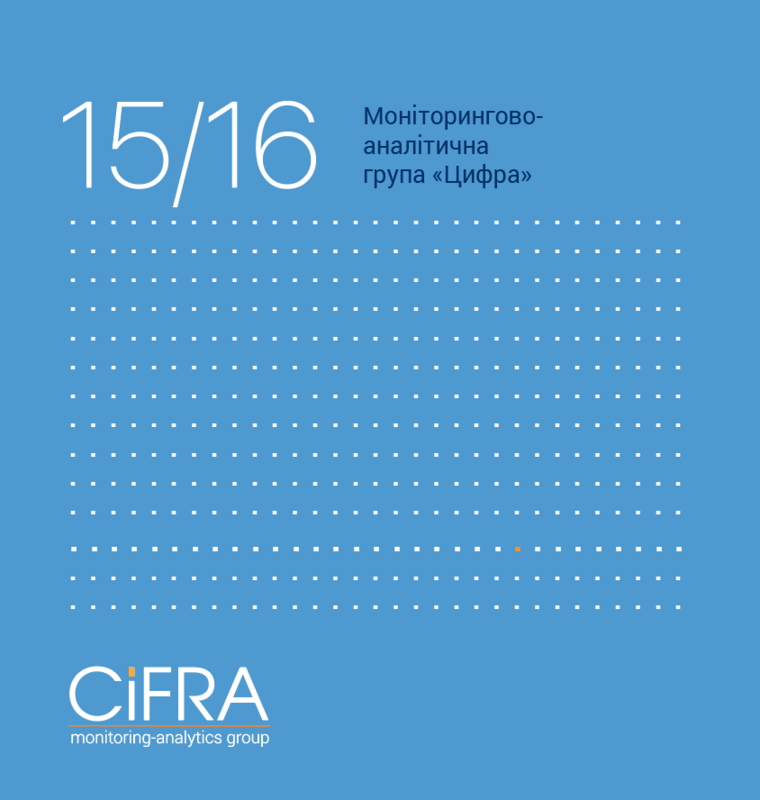 In the course of 6 months, Monitoring Analytical Group “Cifra”, within the framework of the Initiative for the Development of Analytical Centers in Ukraine, carried out by the International Renaissance Foundation in partnership with the Open Society Institute for Europe (OSIFE) with the financial support of Sweden in Ukraine, implements the project “Strengthening the institutional capacity of Monitoring Analytical group “CIFRA”. The project aims to promote the restructuring of governance and the improvement of the management system of the organization, the involvement of new members in order to strengthen the institutional capacity of the organization. The amount of funding is 260 250,61 UAH. 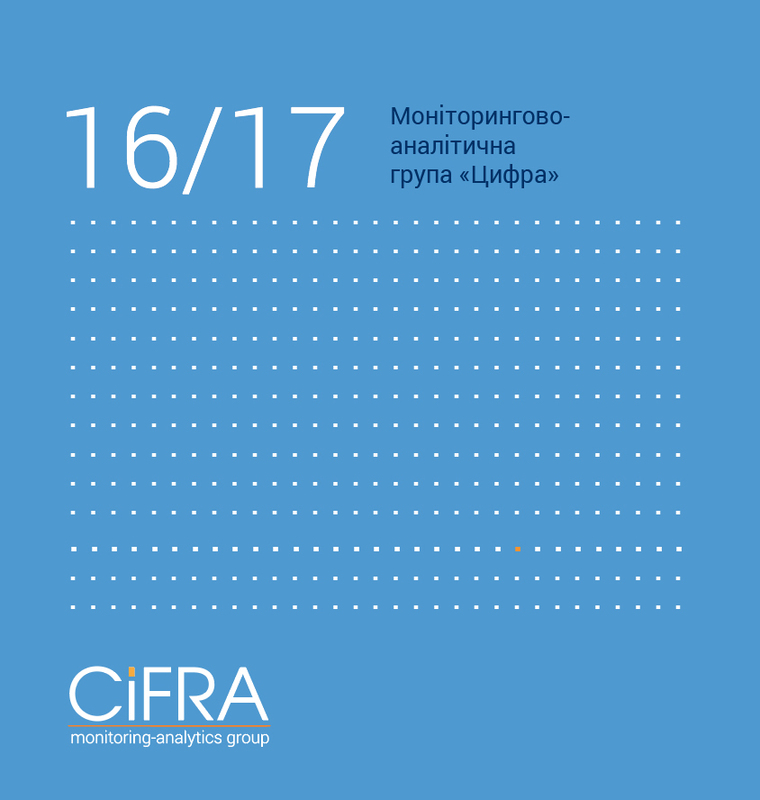 The English version of the web site was created within the framework of the Initiative for the Development of Analytical Centers in Ukraine, implemented by the International Renaissance Foundation in partnership with the Open Society Institute for Europe (OSIFE) with the financial support of Sweden in Ukraine.